For many a sailor, crossing the Atlantic Ocean is their holy grail, the equivalent of scaling Mount Everest for a climber. Both are immense challenges and preparation is key. You need the right equipment, information on routes, knowledge of what to expect and a positive approach. 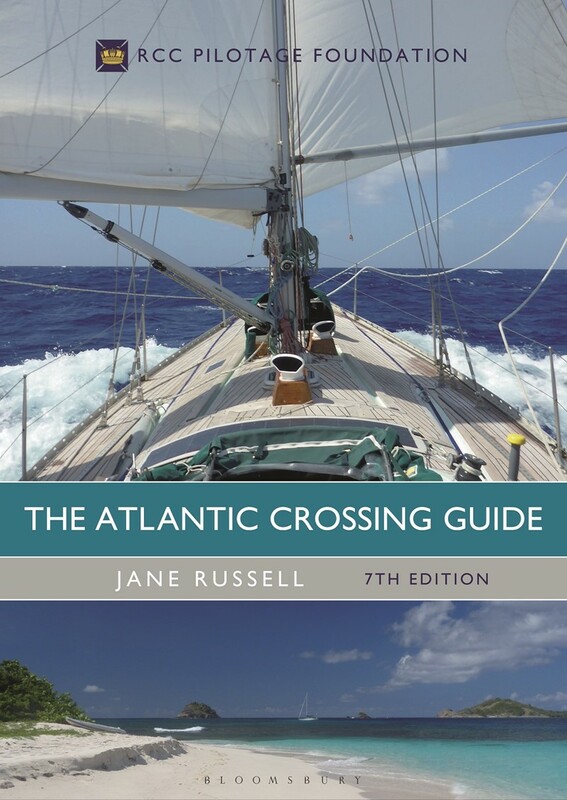 This is where the RCC Pilotage Foundation Atlantic Crossing Guide shines, ticking all the above boxes and more; it covers preparation, where and when to go, details on what to expect as you proceed, what you will find on arrival and, importantly, how to keep a happy ship. Jane Russell has been involved in the RCC Pilotage Foundation for over eleven years and since 2012 has served as Executive Director and now Editor-in-Chief. She gives input to many publications, but this is her favourite stomping ground and she is back with the Foundation’s 7th edition of this seminal publication. 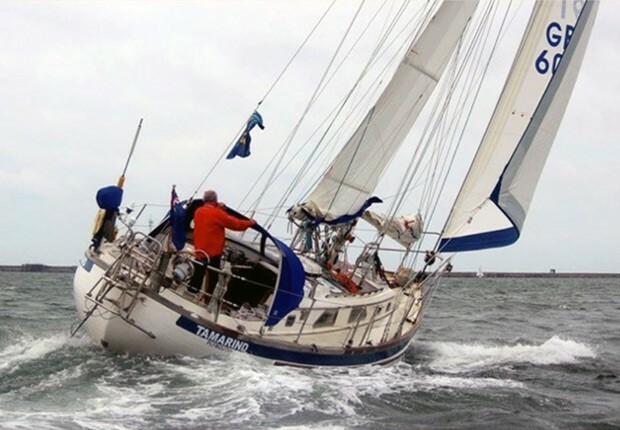 Jane draws from her own rich cruising experience and, crucially, also channels the knowledge of many other experienced sailors. The book is split conveniently into two parts. The first covers ‘Preparations’, all the things you need to think about before commencing a successful crossing of the Atlantic Ocean. The second part ‘Passage Planning’ details the routes and treasured landfalls we all look forward to. What I particularly like about Part 1 is that it gets you to think, and in doing that it makes for better preparation. Jane has a way of encouraging you whilst asking questions that challenge you. Much is discussed about self-sufficiency, thinking through the ‘what if?’ worst case scenarios. Another of the book’s strengths is in trying to keep things simple. This is particularly so in the chapter on navigation and communications. For some this area is becoming increasingly baffling as technology develops at a rapid pace. The book does an excellent job in stripping it back, making it clear, highlighting the tools you can use, the pros and cons of each, all of which will help you decide what will suit you personally. At the same time, it harks back to traditional techniques, encouraging you to practise using tools like Dead Reckoning and Estimated Position for when technology lets you down. One particularly wonderful chapter is ‘A Happy Ship’. Jane tackles head on topics like recognising fear, gaining confidence and challenging the role of those so-called ‘blue’ and ‘pink’ jobs. She writes about flight or fight responses in times of stress and how we need to listen to each, working with strengths and weaknesses amongst the crew. She encourages us to make sure all on board “understand the basics of how to sail the boat, navigate and operate all the essential systems” to “be thoroughly prepared for a shared adventure”. Moving on, Part 2 focuses on Passage Planning. This section starts with a handy overview table advising on best timings for different crossings. 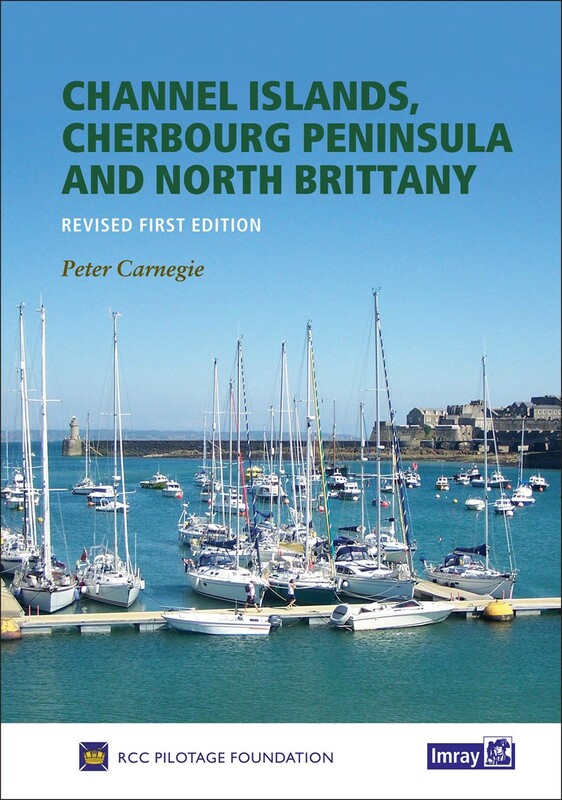 It then dives into more detailed passage planning for different regions of the vast Atlantic Ocean, covering weather, timings, routes, and tides before focusing on individual ports, harbours and anchorages. 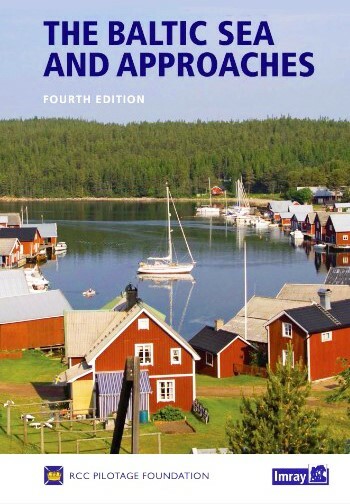 The book has a logical flow following departures from Europe, trips between the Caribbean islands, passages across to Panama, up to Florida, along the Atlantic coast of the USA, and the increasingly popular intracoastal waterway. 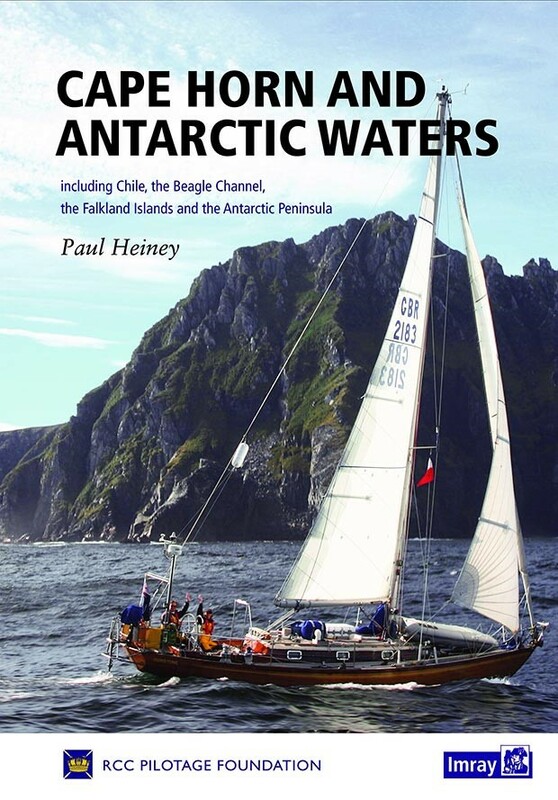 Finally, it focuses on North Atlantic passages crossing from west to east including trips up to Greenland and Iceland for the more adventurous! There is detail on approaches, berthing, anchorages, radio, formalities and hazards as well as further recommended reading and websites to allow you to dig deeper if you wish. Beautiful pictures not only inspire but help you to familiarise yourself with destinations. Excellent up-to-date Navionics charts are provided throughout. 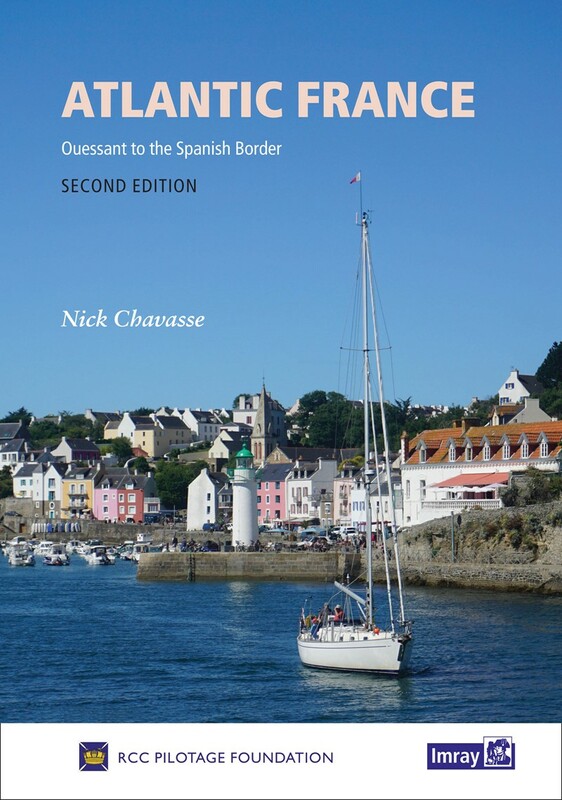 In summary the 7th edition of RCC Pilotage Foundation Atlantic Crossing Guide is quite simply an excellent read, covering much, begging you to be properly prepared to take on the adventure of a lifetime. It goes without saying, no boat crossing the Atlantic should be without it. Your copy is bound to become as well thumbed as mine - there’s always something to look up and make you think.